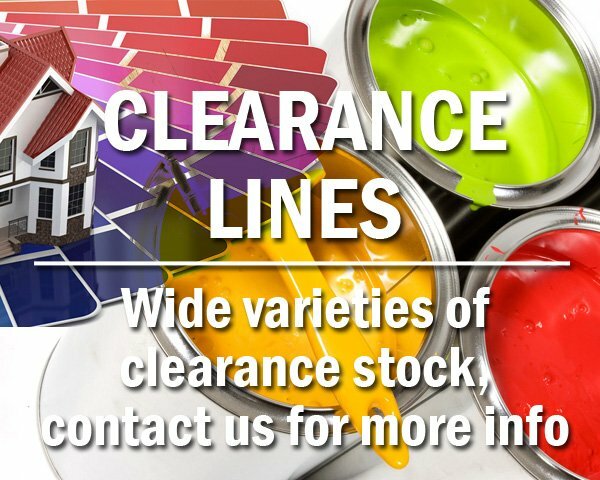 Since opening in 1991, Davids Discount Paints have been a family owned and operated Business. 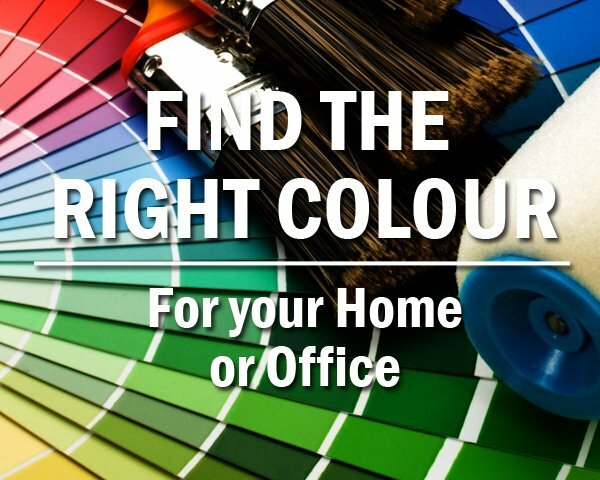 Whether you�re a painting contractor, painting your own home or doing a one off paint job, we are committed to giving you the best service for all your painting needs. We understand that our success is dependent upon your success, so we'll provide you with a superior experience every time. 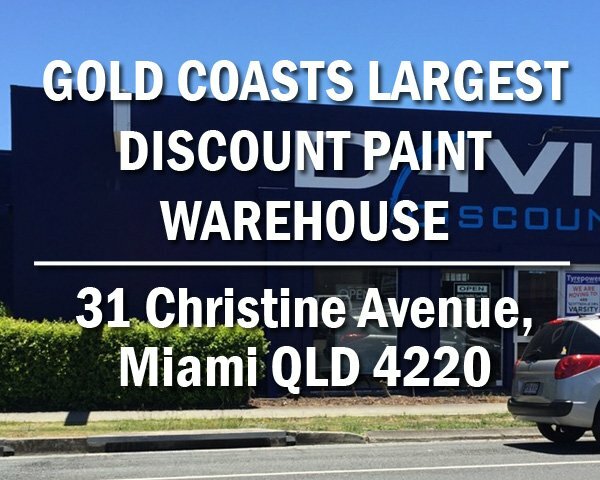 We strive on supplying Paint and Accessories at the cheapest prices on the Gold Coast, all while giving the best service and advice in the industry. 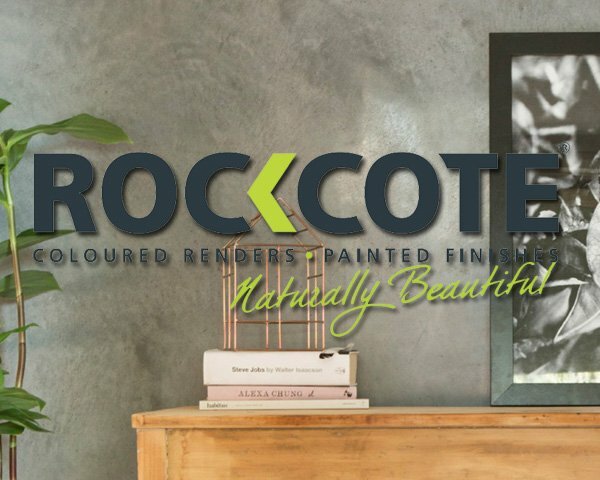 We have been able to achieve this for over 25 years by honesty determination and a desire to be an outstanding independent paint supply business. We pride ourselves on honesty, therefore we will never sell a product to our customer that they do not require. We keep our product advice unbiased and to only benefit the customer.